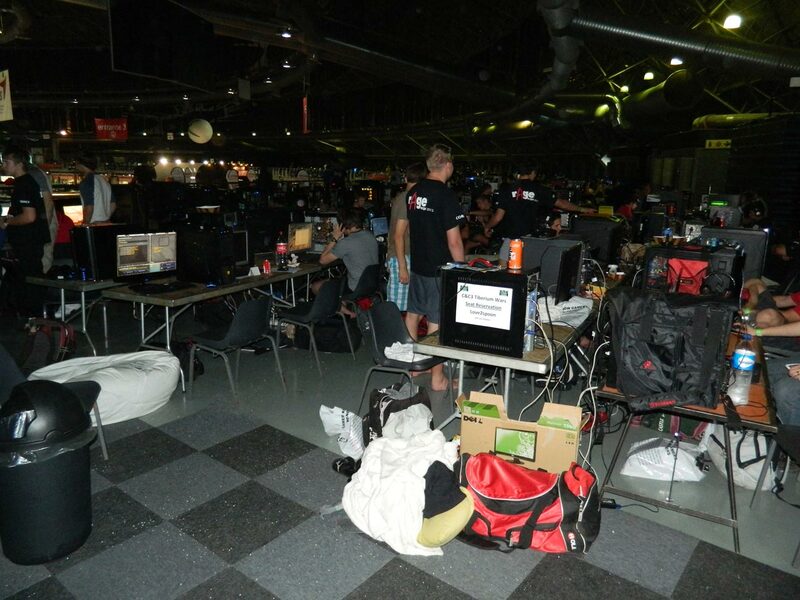 Each year a relatively small but dedicated strategy game tournament is held in the main LAN area at rAge. It’s so unofficial it doesn’t even a have a name other than “Strategy Competition”, but seeing the competitors duking it out in Command and Conquer 3 proves that there’s still plenty of demand for both the game and the relaxed format. 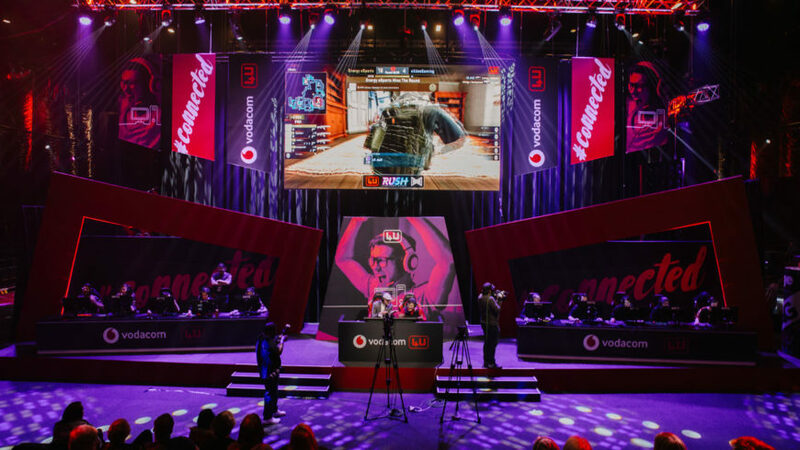 We took some time to chat to Paul “Re4g3d” de Kock, the tournament’s organiser, about the competition as it stands now and where it could be headed. You can’t tell just by looking, but some serious gaming is probably going on somewhere in this photo. NAG: Let’s begin with the obvious question: why spend your time and effort on running a strategy tournament? Paul de Kock: This is the seventh year that I’ve been to rAge. For the first five years we participated in the strategy competitions held each year. The previous organiser was Nico; he helped me get started after he stepped out. I thought it was something that I wanted to see continued. We had done it for five years and after he stepped down we realised that if nobody else did it… I decided that there was a chance and thought, why not do it? 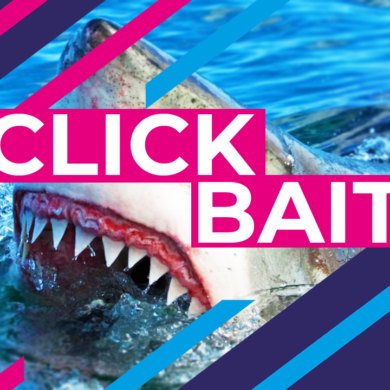 NAG: Every year you try to secure prize sponsorships; how has the response from potential sponsors been over the years? Paul: It’s been difficult, and a lot of our time goes into trying to find sponsors. Sponsorships have taken quite a dive since the recession.  Last year we were lucky to get sponsorship from Intel but this year withdrew as they’re pulling more away from gaming. Our main sponsors this year are mainly personal companies, and EA Games has been supporting us for the last seven years already. And then there’s always a little bit of a prize pool because of the entries. NAG: Hah, hearing these guys I get the feeling that this competition, while formally structured, is a lot less formal than the Do Gaming stuff downstairs. Is that something that you’ve tried to preserve, or is that just how it’s turned out? Never far from his notebook, Paul clearly has a penchant for organisation and staying on top of the competition. Paul: It’s something that I prefer, as the more serious competitions require not just more management, but the rules are stricter. At the beginning because we have sixty people we allow a bit of a time shift because some people are late or their PCs are giving them problems. So we can just add some time and continue a bit later. It gives us a bit of stretch room to make it more comfortable and adapt to what’s happening around us. NAG: I assume that strategy games are your preferred genre; have you thought about running additional competitions in other types of games? Paul: I love the idea but sadly one competition is my limit for rAge [laughs]. We only have a very short time and there are a lot of people competing. A few years back we did do two competitions over the weekend – a 1v1 and a 2v2, on different games. It takes its toll; you barely get time to go to the expo itself. 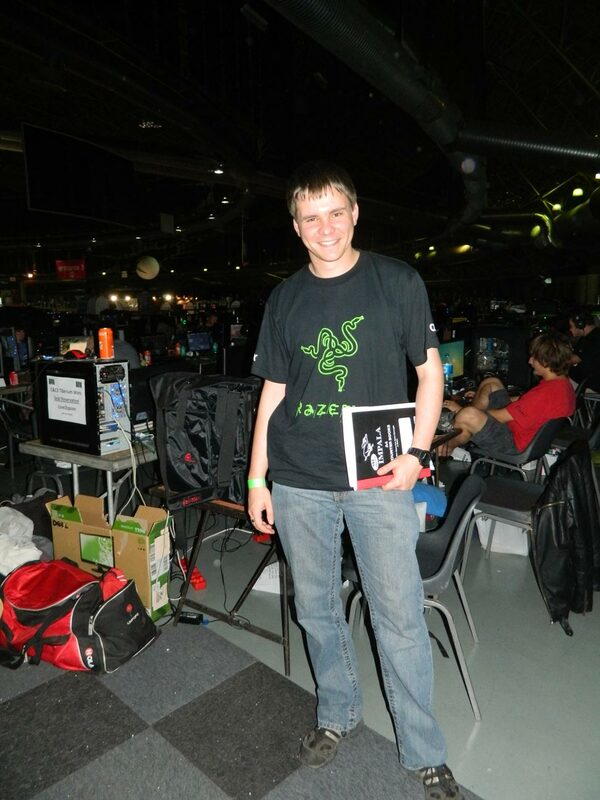 NAG: And you run just the one competition at rAge, no other smaller LANs? Paul: Just rAge. I prefer it that was as I’m still studying at TUKS, so time is not always on my side. 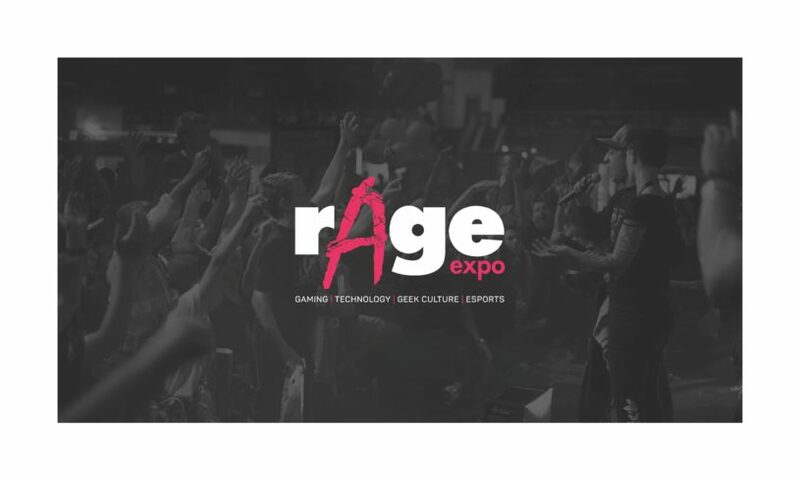 We chose rAge because I thought that since I’m always attending the LAN, it’s a good opportunity to practise my skills in management. NAG: Have you considered staying in this business after your studies or is this just having fun while you’re at varsity? Paul: I think it’s a bit of both. It’s something I enjoy, and I’ve realised that I actually enjoy organising more than playing. NAG: Do you find that each year you have returning entrants, or is it mostly new people? Paul: We do have the guys who play especially well, they come back year after year, but this year we have probably more than 60% new people. 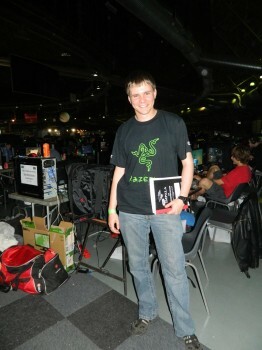 NAG: Running a comp like this at rAge obviously requires support from the admin team at VC. How have they been over the years? Paul: They love helping us. I call them, they already know me and they say “yes, no problem, come over.” I usually come on the Thursday night before we start to put down the pamphlets and so on for the reserved spaces and we’re set to go. They’re always very helpful and help us put up posters and so on to stay within the Dome’s rules.  NAG: So you had sixty entrants this year; what’s the plan for next year – will you try and accommodate more people? Paul: Yes, I would prefer to accommodate more; we’d probably split it up into two parts so we have a group 1 and a group 2 and then integrate the teams after eliminations. But then I’ll have to bring in a few friends of mine to help, I think. 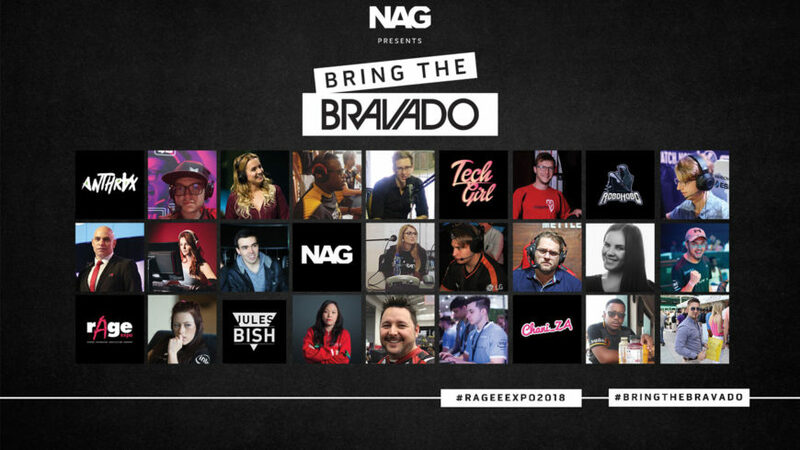 rAge 2018: Are you ready to bring your bravado with NAG and Bravado Gaming?